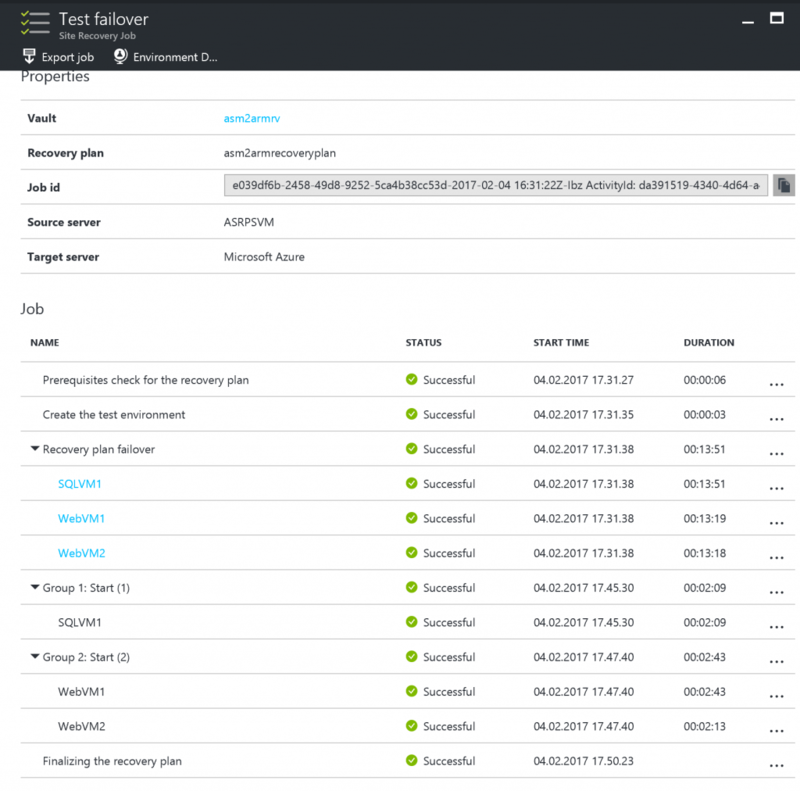 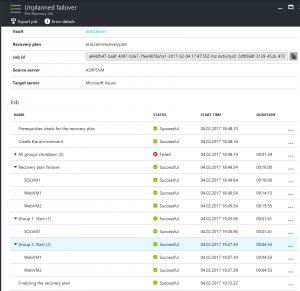 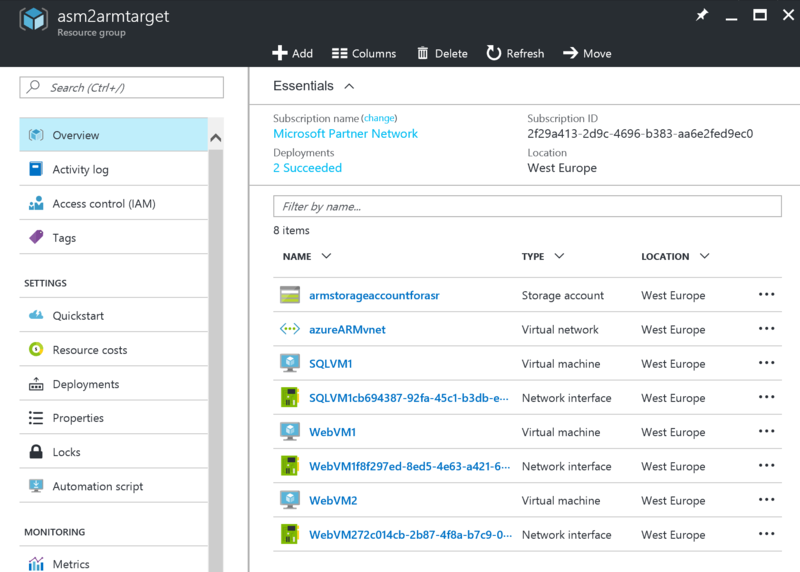 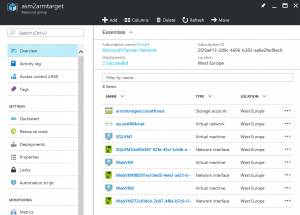 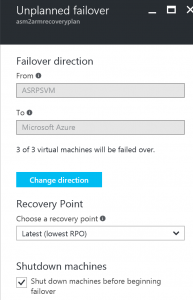 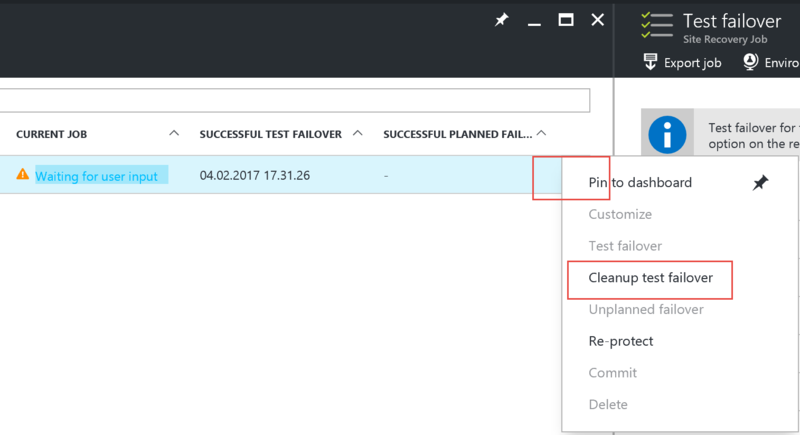 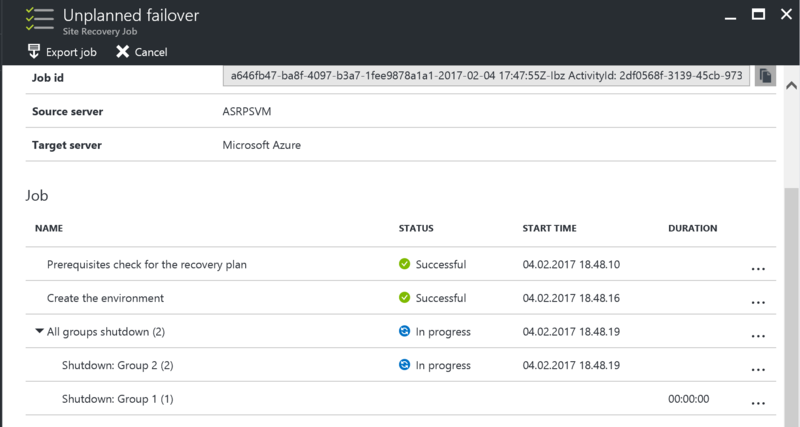 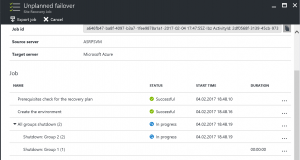 Welcome to part 7 of the ASM to ARM with Azure Site Recovery. 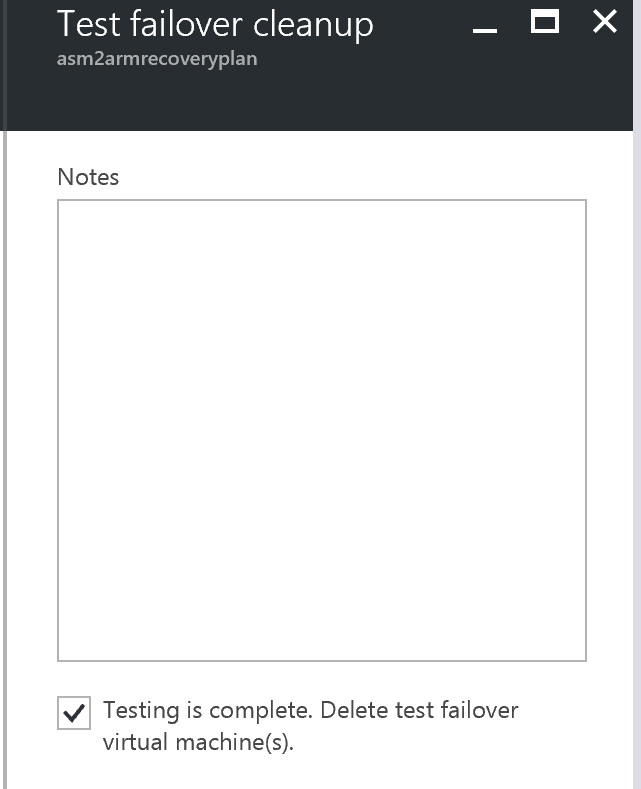 Running Test Failovers allow to do some pre checking without interupting the production environment and gives you good indication on potential issues. 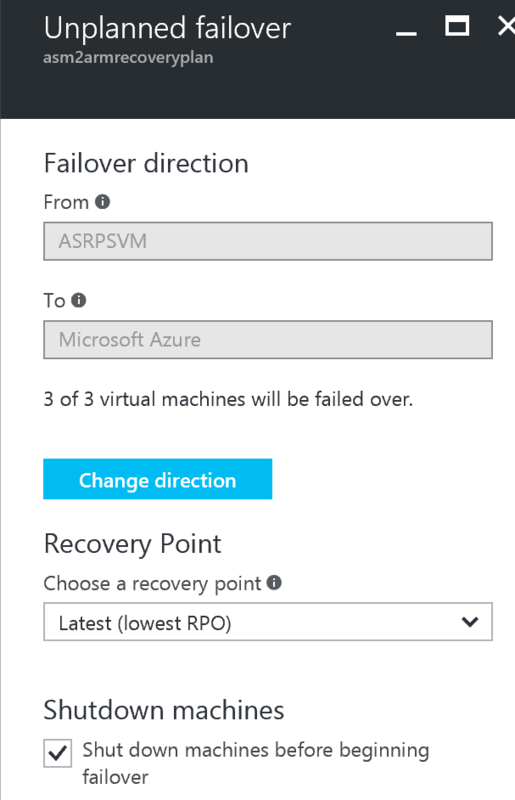 Now instead of selecting test failover plan, we choose unplanned failover were the old environment should be brought down and start the ARM VMs. 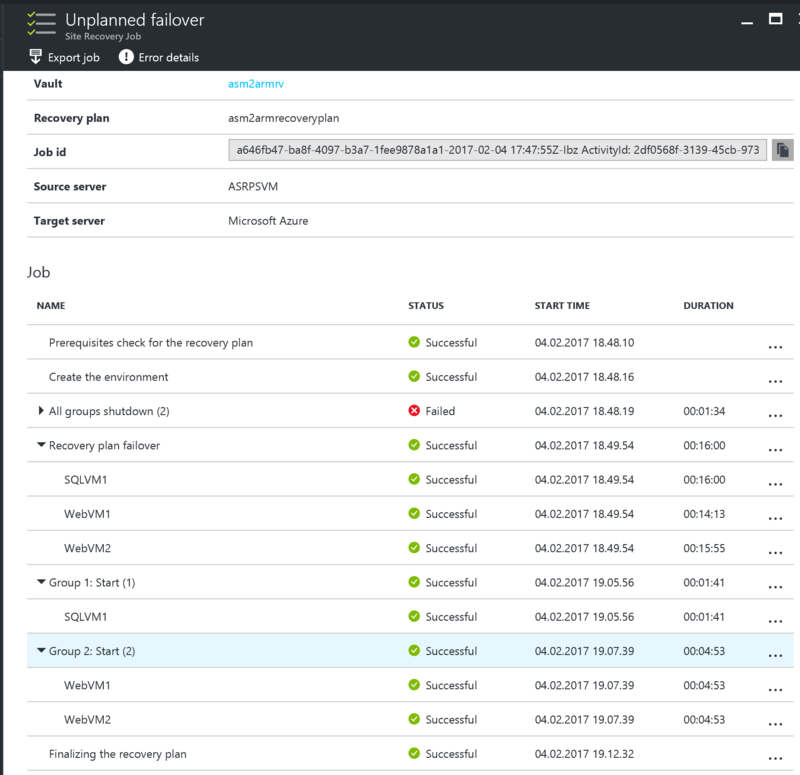 There are still a few things we need to do here, and that will be discussed in the next and last part of this blog series.